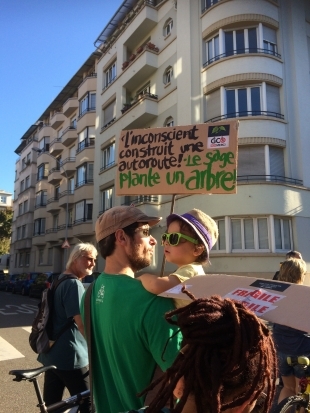 Let us act to protect the climate! 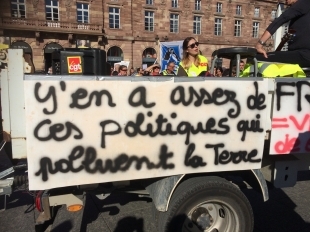 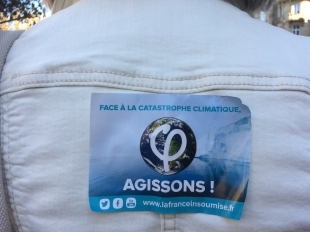 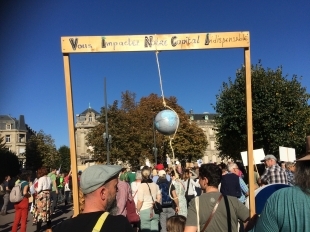 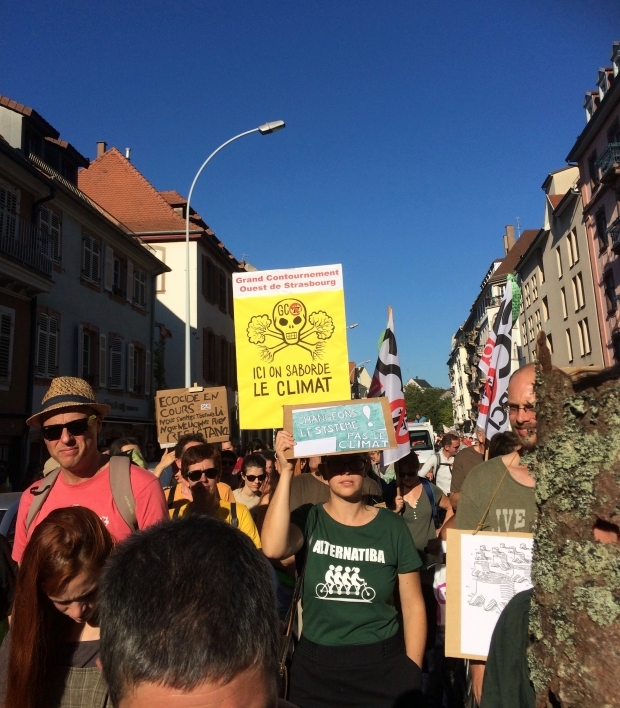 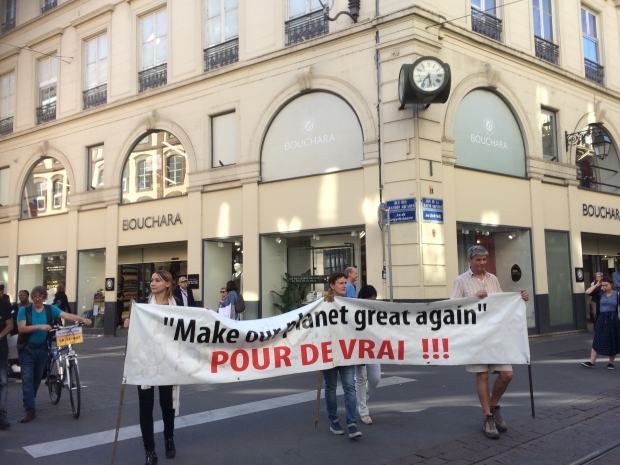 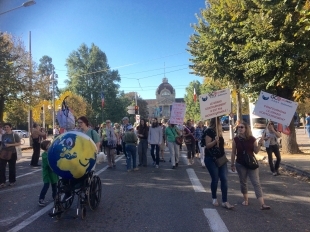 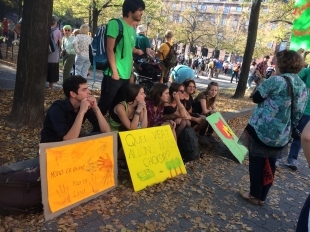 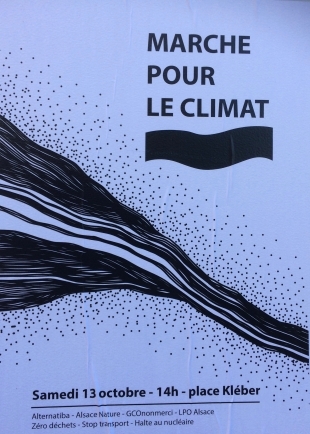 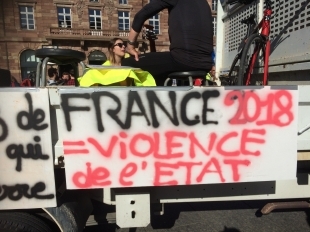 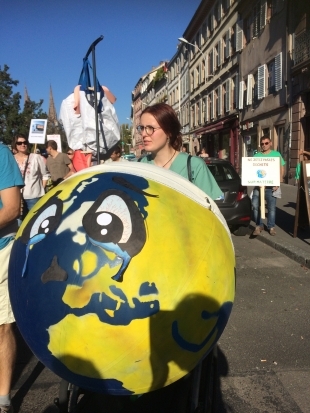 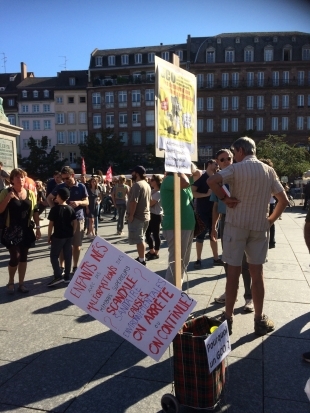 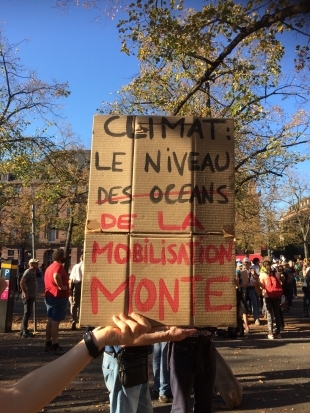 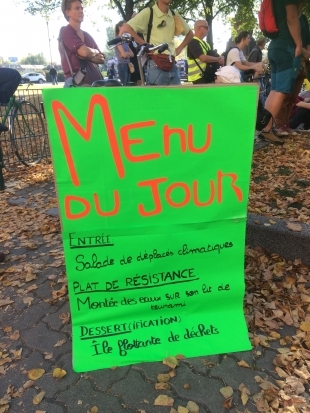 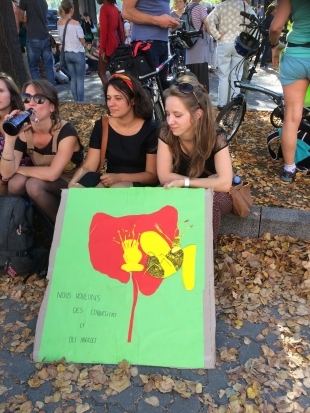 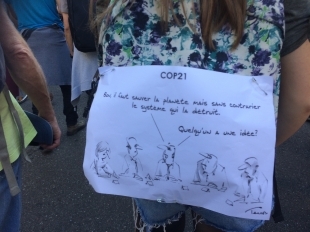 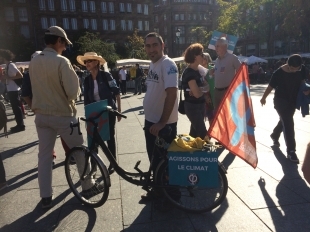 Et encore une manif pour le climat ! 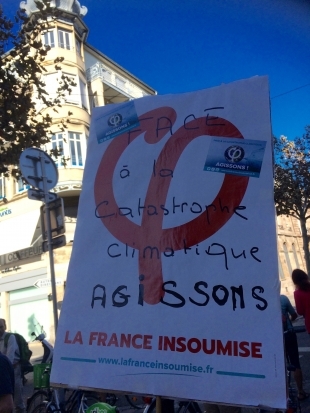 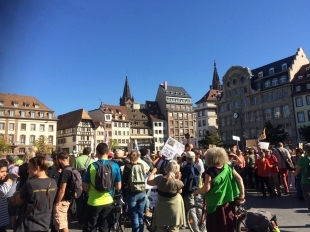 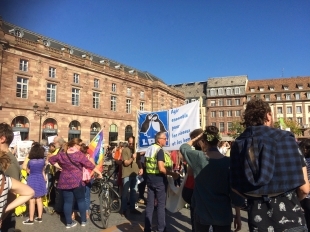 And another demonstration for the climate!